When I came across Deep Forest’s Music Detected I fell in love with their sound. So guess what I did? If you guessed that I went and downloaded everything I could produced by the band, you’d be correct. This music project should be a lesson to those that follow that path. Downloading albums purely because you like one album or because you like one song, is not a good idea. Comparsa is a result of such an instance. It contains some ok tunes but not on the same level as Music Detected and it contains some remixes of songs that would eventually develop popularity due to their over use in online videos. 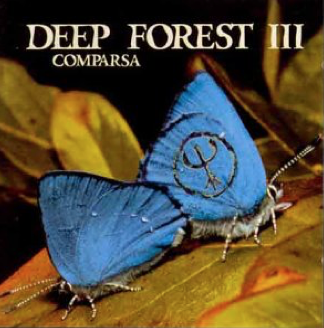 It’s still clearly early days for Deep Forest on this album.